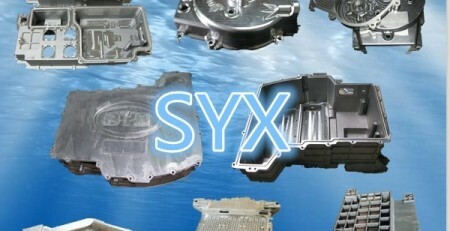 what is die casting? 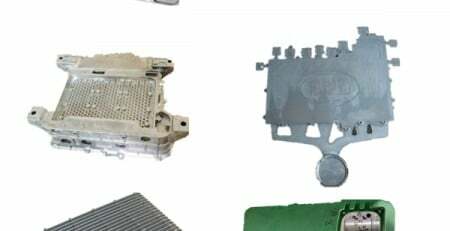 Die casting is very similar to Plastic injection,so 90% plastic part can be change to metal(Aluminum, zinc, and magnesium,copper,etc) , Only need remade the new higher -cost die cast mold and use die cast machine. 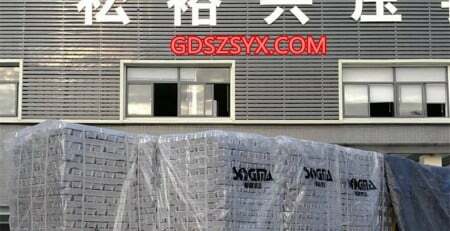 With the improvement of people’s living standard, Metal is becoming more and more important.This is the trend . 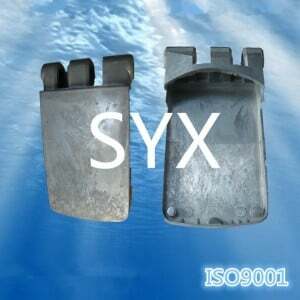 so die casting is important processs. 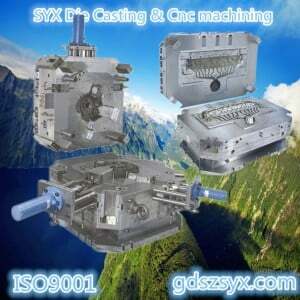 In the all Fabrication of metal , metal die casting process is cost effective ,easy make, good quality than other process, such as cnc machining ,stamping,forged ,cnc lathe,extrusion etc. 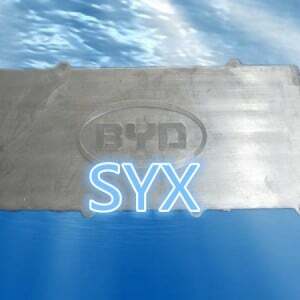 Now , SYX only supply aluminum die casting , zinc die casting , Mgnesium die casting, In future,maybe copper die casting ,iron die casting .6061 die casting . 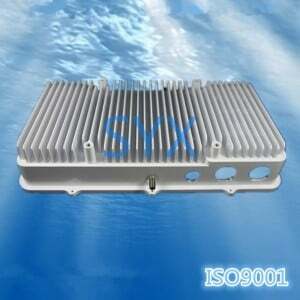 we have a team to research how to meet customer requirement. Find a best method for your complex structures design ? 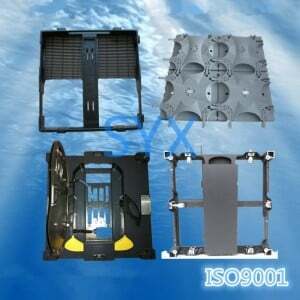 metal injection material is stainless steel ,and steel alloy ,iron. 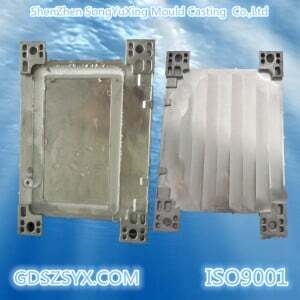 aluminium die casting product is commonly used for use for the product :Light weight , large ,thick.